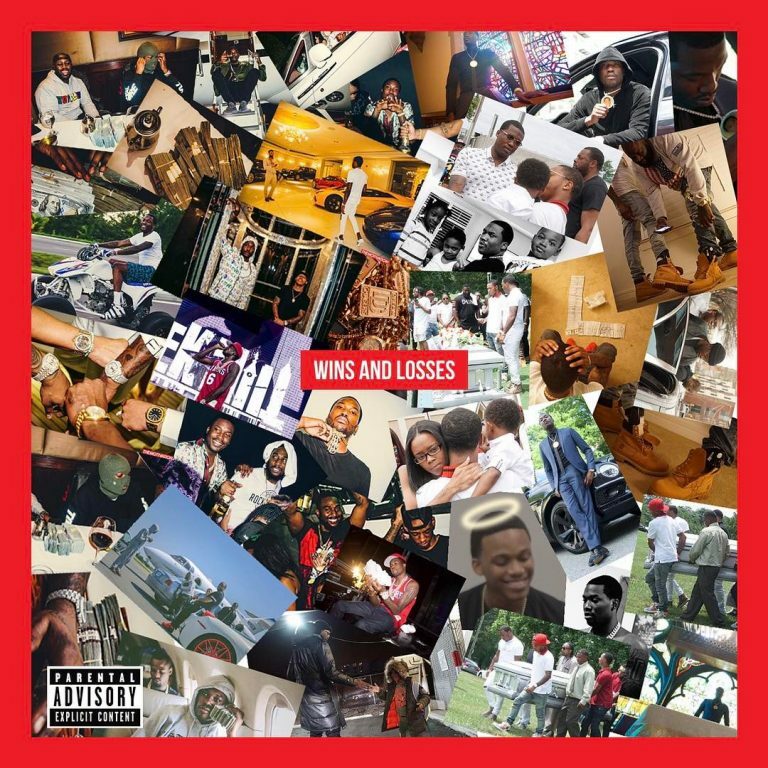 Over the years, Meek Mill has been through thick and thin. 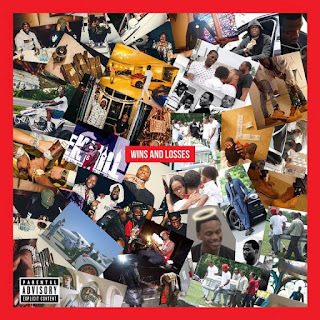 He tells us all about it on his new album Wins & Losses. But don’t get confused, the Ls he is referring to are much more serious and deep than his beef with Drake or breakup with Nicki Minaj. Go listen for yourself and you will figure it all out. Featuring Chris Brown, Young Thug, Quavo, Ty Dolla Sign, Rick Ross, The-Dream, Lil Uzi Vert and others.